Zippered main compartment with reflective accent zipper pull. Side mesh pocket. 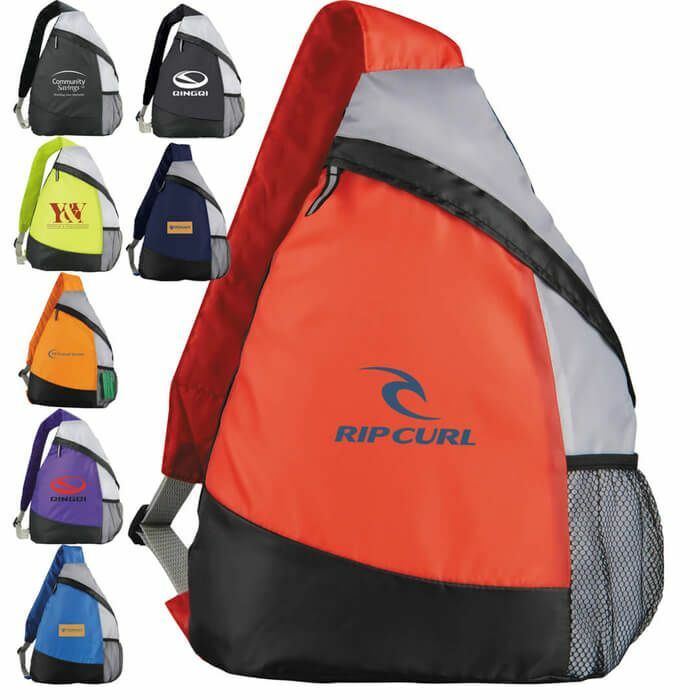 Adjustable, reinforced, padded shoulder straps.